Africa is famous for a number of reasons – its unmatched wildlife, mesmerizing landscapes, fascinating culture and the fact that it is considered the birthplace of humankind. 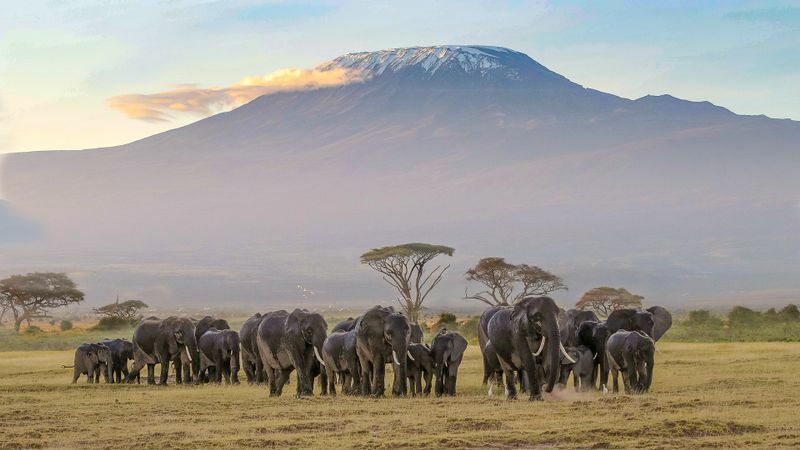 It is an ideal safari destination and also home to the Great Migration, dubbed “The greatest wildlife show on Earth” and the only animal migration that can be seen from outer space! Sadly, this is currently an endangered phenomenon that might become just another story 30 years from now. Go on a conservation safari and help save the planet, one species at a time. 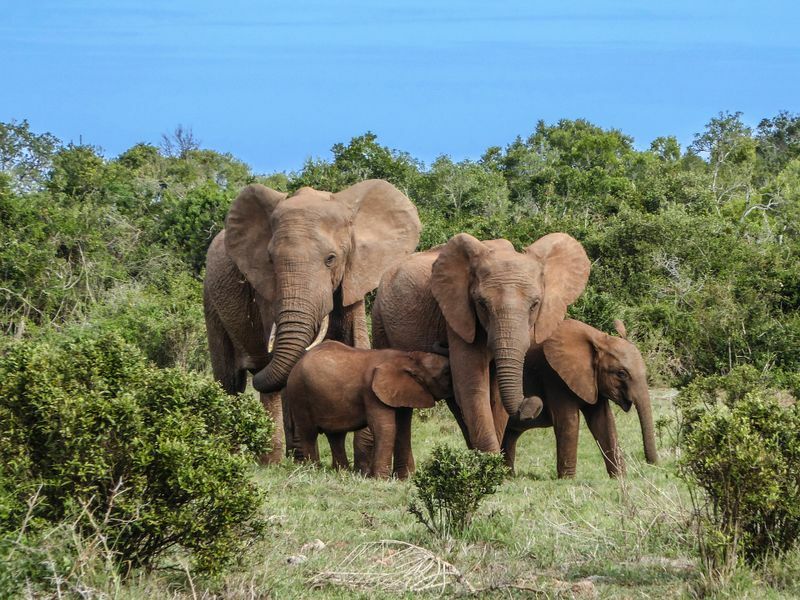 In an effort to prevent this from happening and stop pushing Africa’s animals to the brink of extinction, ecotourism has been stealing the spotlight over the past years. Threatened species depend on conservation safaris, as they provide the necessary income to help protect them and keep reservations out of the reach of poachers. Unfortunately, the attitude towards ecotourism varies throughout Africa. As with all things in life, there are both positive and negative aspects – it can help protect wildlife, disturb its balance, or both. But First, What Exactly is Ecotourism? In short, Ecotourism is all about introducing travelers to local people and culture and observing wildlife in the context of preservation and education. The tourism industry just keeps on growing and mass tourism is becoming a serious threat to the environment. Ecotourism is promoted as the cleaner alternative. It’s not just the wildlife that benefits from ecotourism The local economy does too. 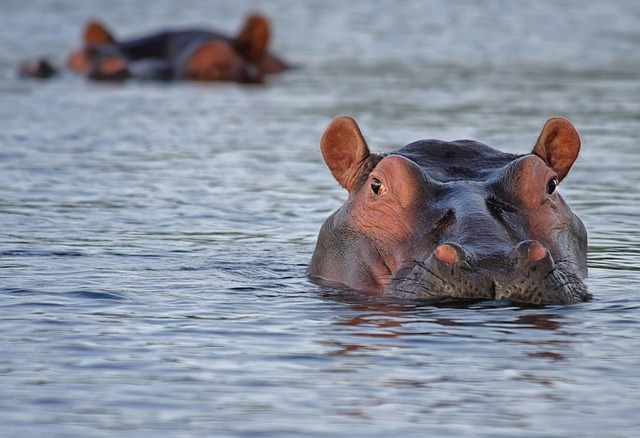 The African Wildlife Foundation (AWF) is struggling to convince local communities that they can actually benefit from protecting wildlife, as ecotourism creates employment opportunities and generates serious income. Protected areas in developing countries depend on tourism fees. 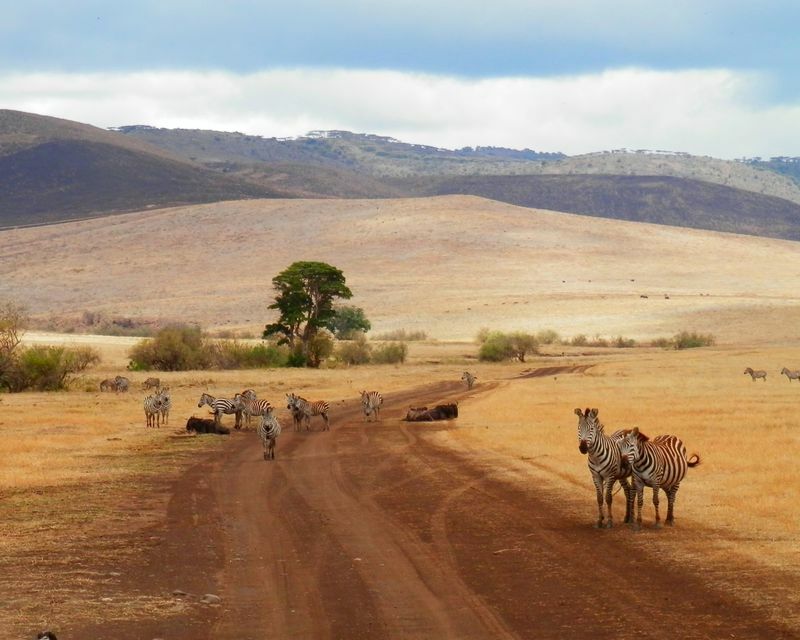 South Africa’s national parks get 70% of their income from tourism revenue (i.e. entrance fees, accommodation, restaurants). This contributes directly to wildlife conservation because these reserves must deliver what tourists are paying for – wildlife. They need to keep their numbers steady, if not even growing. 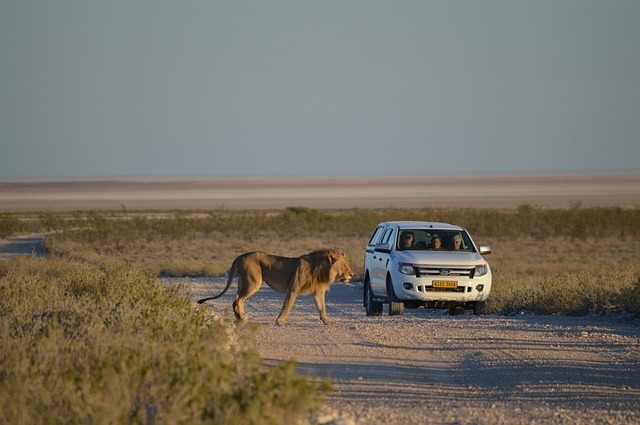 Botswana is a good example of wise tourism policies. In the 1980s, the government took the advice of conservationists and began developing high-revenue, low-volume tourism. Local communities were the direct beneficiaries – lodges and safari operators pay lease fees which go straight to the communities. Plus, leases are contracted for 15 years, encouraging organizers to invest in the future. In 2014, commercial hunting was banned and the country’s conservation policies are leading the way in the battle to protect the continent’s wildlife. 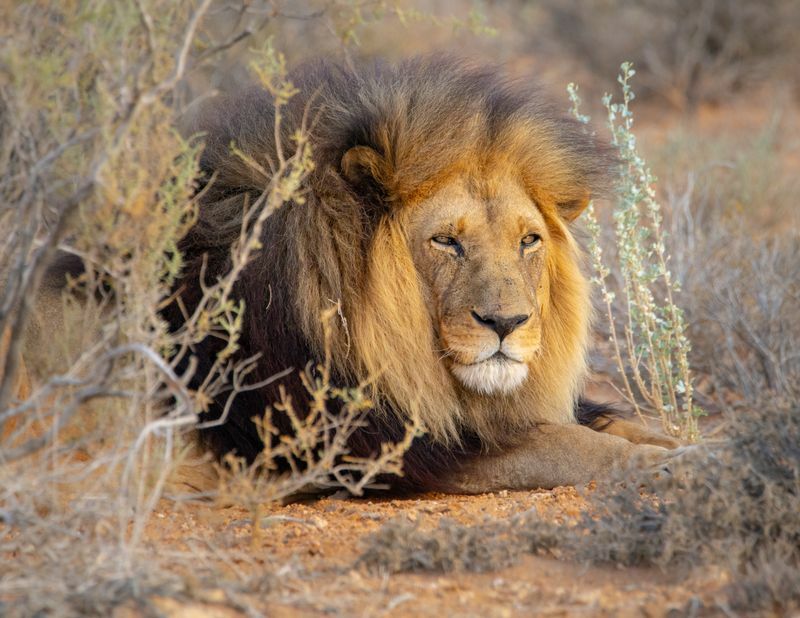 Prior to Namibia’s independence in 1990, the country’s wildlife population was in serious decline, mainly due to military occupation and poaching. Wild animals were owned by the government. That was until the mid-1990s when Namibia became the first country in Africa and currently one of the few in the world to address habitat conservation in their constitution. It was then that the government issued a Community-Based Natural Resource Management (CBNRM) program, allowing communities to register land as communal conservancies. This way, locals benefit directly from taxes paid by tourists, and ecotourism is helping wildlife get back on its feet. Unfortunately, ecotourism has also become a marketing strategy and a sales pitch for large corporations. 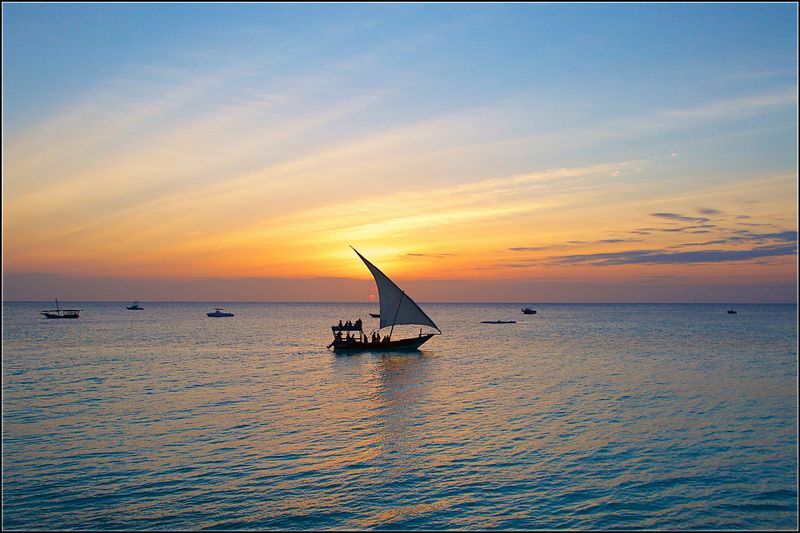 Many of the areas used for ecotourism in Kenya, Tanzania, and other African countries are either protected or owned by tourism corporations. Local communities rarely if ever see any tangible benefits from ecotourism in these parts. Commercial ecotourism is turning virgin territories into national parks. In East Africa, pastoralists use 70 percent of the total land of Kenya, 50 percent of Tanzania and 40 percent of Uganda. Some of these lands have been turned into wildlife reserves, which require roads, infrastructure, and lodges, fragmenting wildlife habitats and leaving permanent footprints on the environment. More and more land becomes privatized and indigenous people are faced with poverty and losing their livestock. 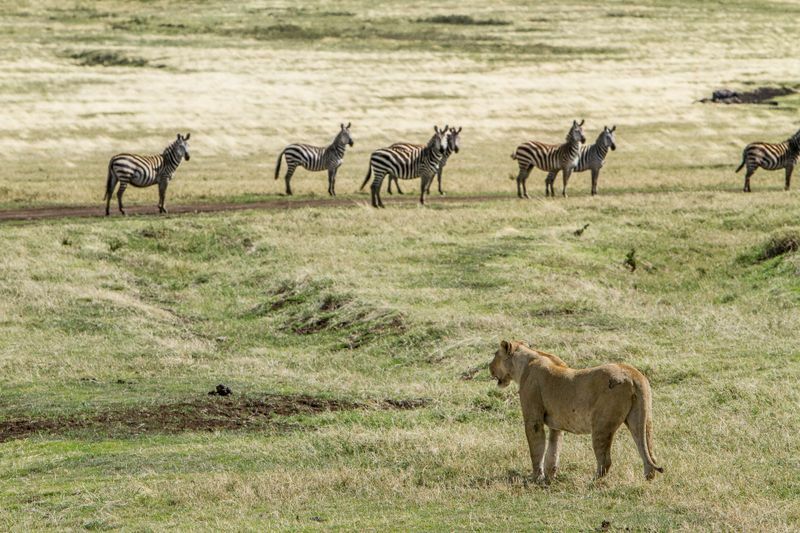 The Maasai Mara reserve is one of the world’s most famous and recognizable safari destinations. For the past decades, it has seen a continuous growth in high-volume, low-revenue tourism. Local communities have very little to gain from this, while wildlife has only to suffer. Overcrowding is becoming a major issue. In the 1980s, there were less than 300 beds in lodges in the Mara. Now, there are over 3,000 in 25 permanent lodges. Ethnicity, cultural heritage and traditions are affected as well. The Maasai people, once nomadic pastoralists, are losing their farming lands and are forced to move in more permanent settlements. Their livestock is no longer roaming freely on the Maasai Mara’s plains, causing an alarming imbalance that’s affecting the wildlife. Last but not least, many safari lodges call themselves eco-friendly if they recycle their plastic and use biodegradable cleaning products. On paper, they are just as eco-friendly as a community-owned small, remote cottage which harvests rainwater, was built using natural materials and local labor and grows its own organic food. Sports hunting was banned in Kenya in 1977. Unfortunately, this has led to a massive increase in illegal poaching. In neighboring countries like Tanzania and Zimbabwe, as well as Namibia, South Africa and some parts of Botswana, it remains legal and a considerable source of income. 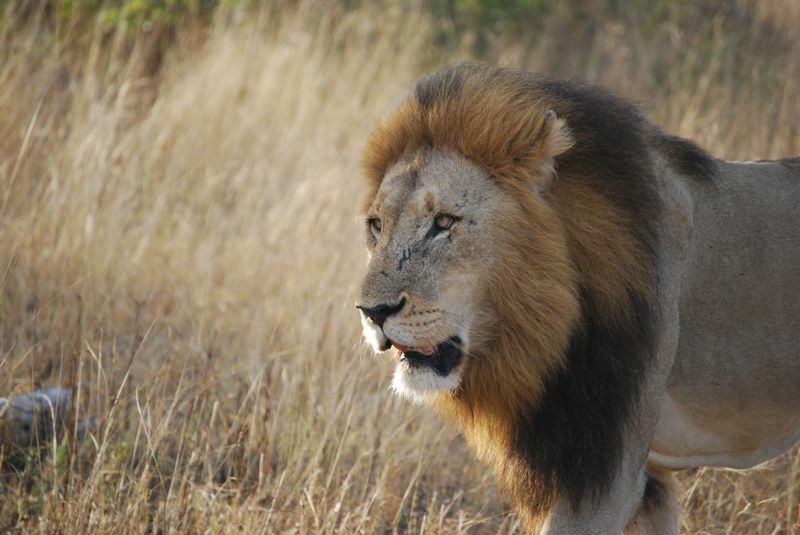 Tanzania, the homeland of big game safaris, still charges trophy fees. 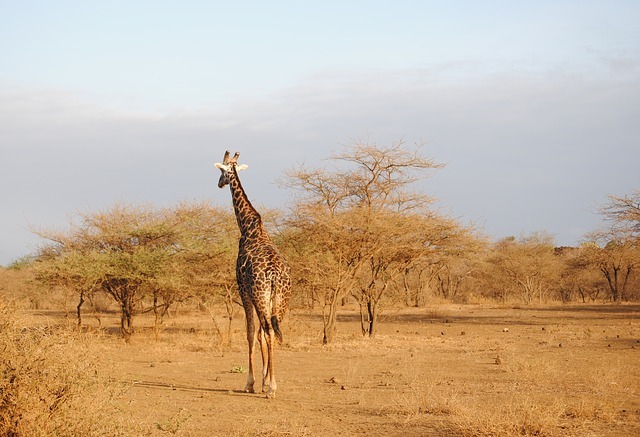 Numbers are hard to come by as to how many animals are shot each year in Tanzania, but it is estimated that the country makes around $13 million from what they swiftly called “wildlife utilization” (i.e. hunting and live animal capture). 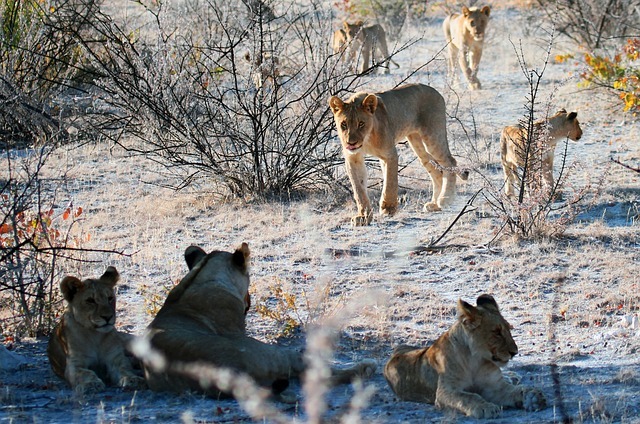 In South Africa, more than 54,000 animals were legally hunted in 2006, generating over $250 million in hunting fees. 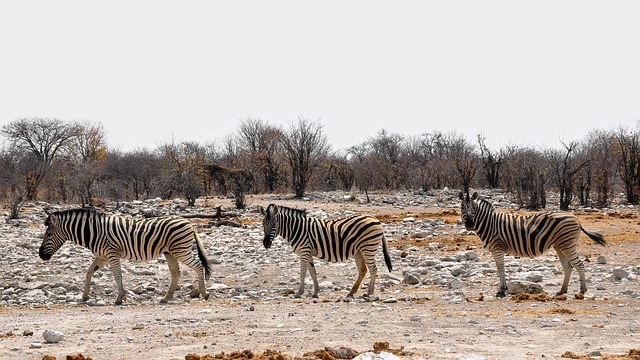 As I mentioned earlier, Namibia’s communal conservancies are in control of vast lands and have the right to manage their wildlife resources as they see fit. Game is a commodity – it can be eaten by community members, it can be shown off during wildlife safaris and trophy hunting permits can be sold within a certain quota. Wildlife became of great value to these people and they realized they must protect their assets. The community keeps all income generated by selling meat and permits, and poaching is now considered a major offense among locals. It is clear to see why animal rights activists are against trophy hunting and promote ecotourism as an alternative to generating the same income. But let’s stop and look at things from a different angle. First and foremost, hunting bans encourage poaching. Without any means to sustain themselves, local communities resort to illegal activities, endangering the wildlife even more. 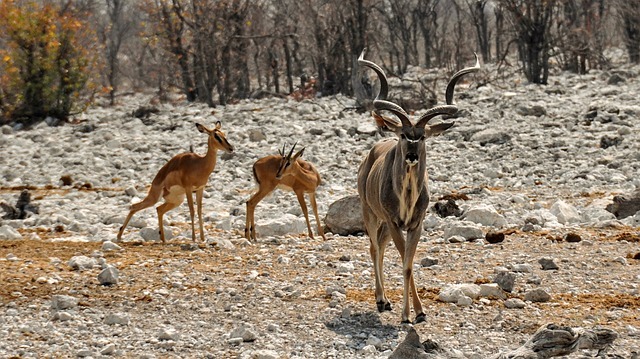 In countries like Namibia, revenue from hunting permits is directed towards conservation efforts. The tourism industry has come to realize that wildlife equals money and that it is worth much more alive than dead. Still, the greatest threat remains illegal hunting. Therefore, we must accept the ugly truth, which is that some rather uncomfortable policies in certain countries might actually encourage wildlife conservation in the long term. In Africa, ecotourism can be both a blessing and a curse. To meet its stated goals, it must direct its profits towards local communities. To achieve sustainable tourism without negative impacts, tourist density should be constrained. On a more positive note, ecotourism does raise awareness as tour operators are motivated to create sustainable trips and help preserve the wildlife and environment. When planning your next wildlife adventure, do your homework first. Make responsible travel choices and reduce your overall impact. Make sure your footsteps do not leave permanent marks, that your money goes into the right hands and that your travels are supporting the community and conservation efforts. By recognizing wildlife as an asset, we might finally become successful in protecting it. 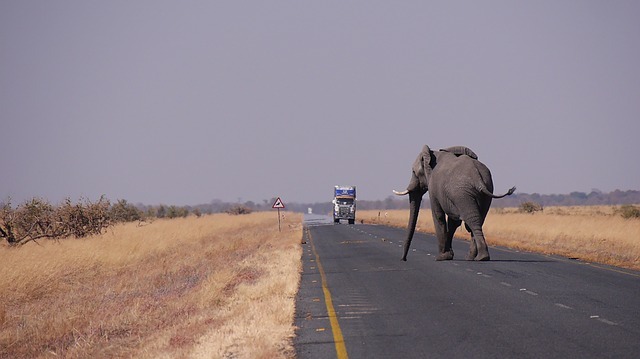 Think twice before embarking on your next wildlife adventure. Make responsible choices and ask yourself what impacts you footprints will have. Go to BookAllSafaris.com and choose a conservation safari to help protect Africa’s unmatched wildlife for future generations.